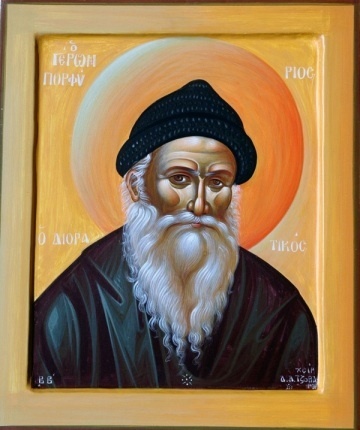 Special thanks to Matushka Constantina and the outstanding Lesson From a Monastery blog for these videos of Fr. Theodore Zisis and for all their wonderful labors. One big mistake we can make about our Orthodoxy is being too loose, too “liberal” about it. This comes from ignorance. 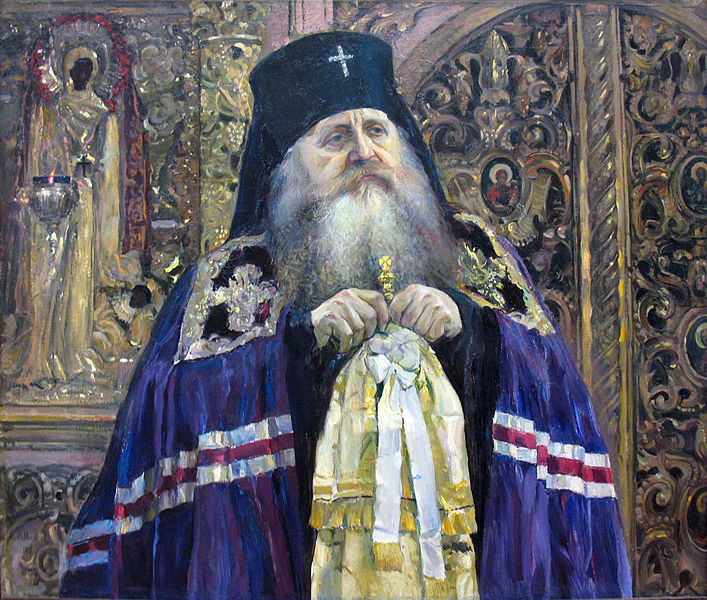 Some Orthodox people think that the Orthodox Church is nothing more than the Russian or Greek equivalent of the Episcopalian Church; with such an idea of course, one is not going to try very hard to bring anyone to the Orthodox Faith. 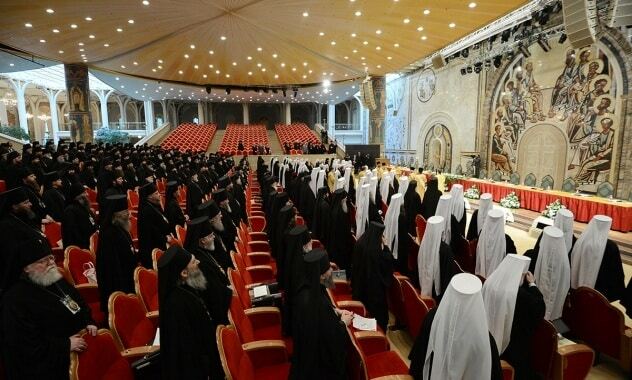 This is the error of the ecumenical movement, which arranges meetings and conferences with non-Orthodox Churches, not with the aim of bringing them to the true Faith of Orthodoxy, but on a basis of worldly friendship, in order to speak of the secondary things which we have common with them, and to gloss over the differences which separate us and an awareness of which make them eager to accept the Orthodox Faith. 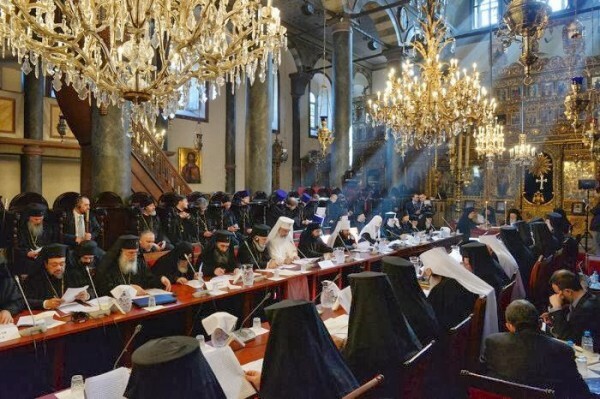 This is not to say that all meetings between Orthodox and non-Orthodox Christians, even on an official level, are wrong — but only that as ordinarily practiced these meetings are not an Orthodox witness to the non-Orthodox, as they should be. 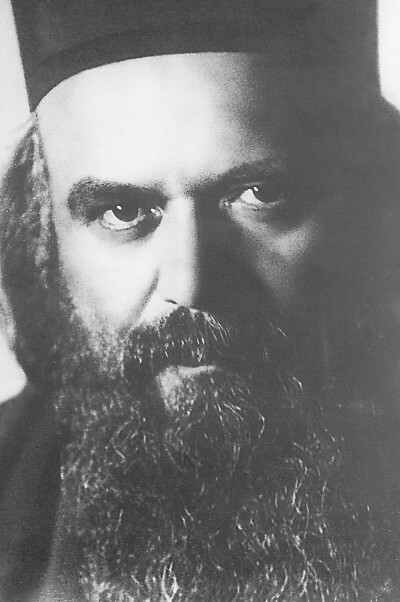 Yet another mistake made by contemporary Orthodox is what one might call the “fortress mentality”: we have the truth of Orthodoxy, and the times are so bad that our chief activity now is to defend it against the enemies on every side. 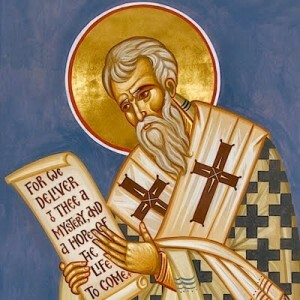 Often this mentality goes overboard in finding “betrayers” and “heretics” in the midst of Orthodox Christians themselves, and very often it is so concerned with its own “correctness” and the “incorrectness” of others that is has very little strength left to preach the Gospel of salvation even to the Orthodox, let alone to those outside the Church. 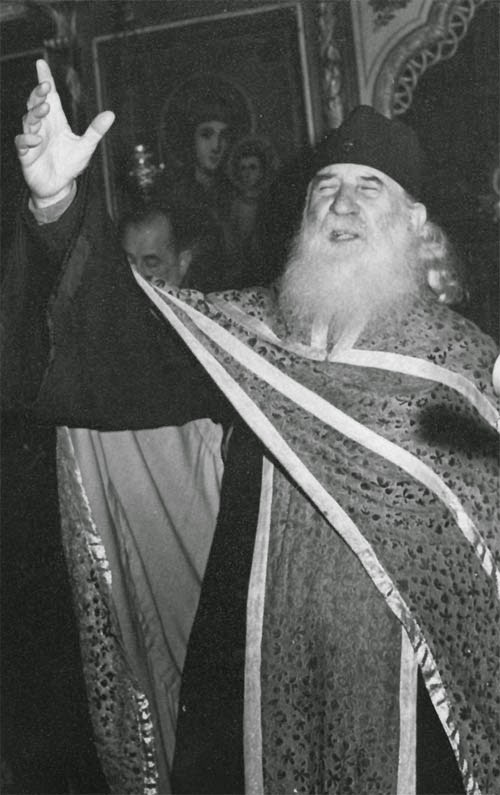 The one and only way out of the dead end of this ecumenistic ecclesiology and mission – which has done more to split the Orthodox Church than unite Her – is the path of Orthodox mission. 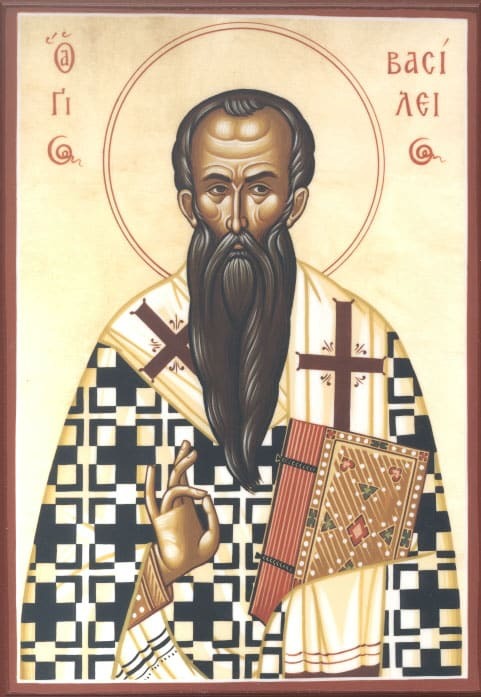 If Protestant mission led us into ecumenism, Orthodox mission will lead us out: tried and tested apostolic and patristic mission, true, uncompromising, ascetic, otherworldly, and sacrificial, which aims at heavenly, not temporal, ends. 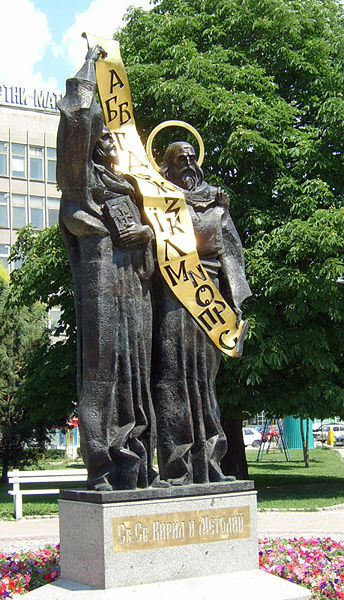 Mission in the spirit and tradition of Apostles Peter and Paul, Ss. 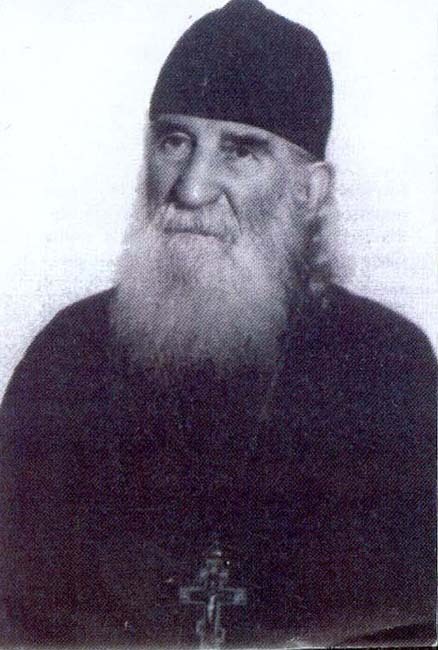 Cyril and Methodios, St. Stephen of Perm, St. Kosmas Aitolos, St. Innocent of Alaska, and, in our own times, Blessed Father Cosmas of Grigoriou and Zaire and the ever‐memorable Bishop Nectarios of Madagascar. 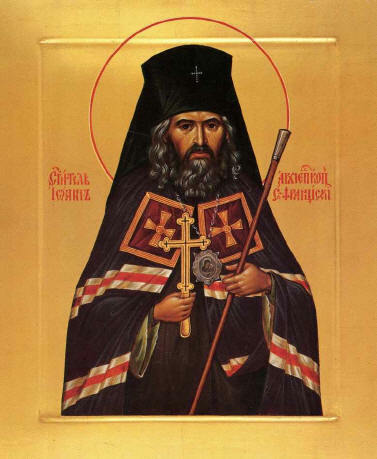 To such Orthodox witness there can be no objection on the part of anyone. 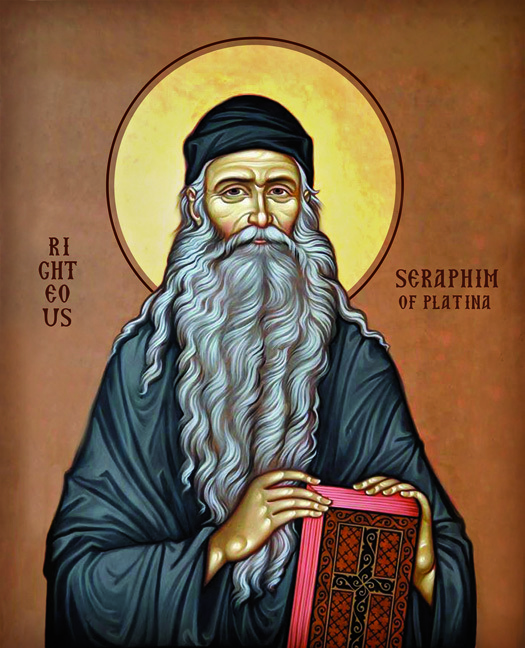 Such an Orthodox witness can unite all Orthodox in the realization of an authentic catholic vision of mission, where we all, according to the words of the Apostle Peter, will be ready always to give an answer to every man that asketh a reason of the hope that is in you (1 Peter 3:15). You have raised many questions and asked my opinion on various issues; whole books can be written on each of them; therefore, I have to be very brief, as brief as possible. 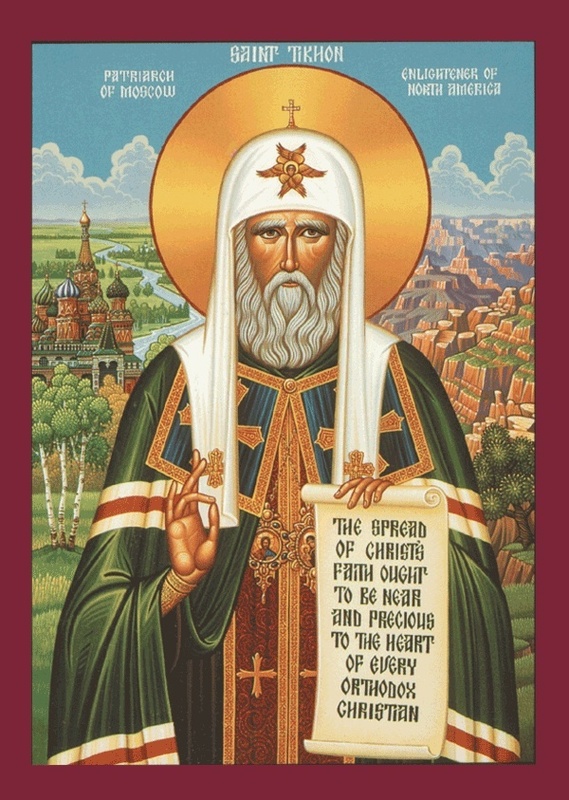 Orthodox people must care for the dissemination of the Orthodox faith among the heterodox. 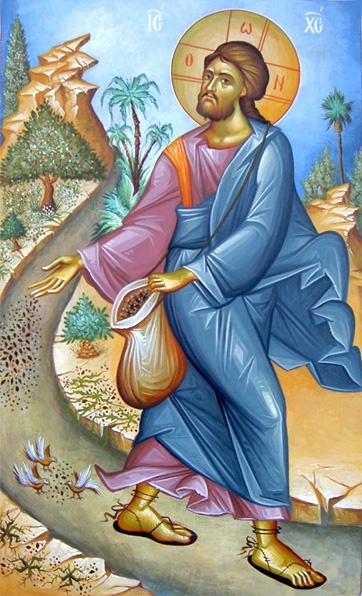 Christ the Savior said that men lighting a lamp do not put it under a bushel, but on a stand, and it gives light to all in the house (Mat. 5:15). The light of Orthodoxy also is not lit for a small circle of people. 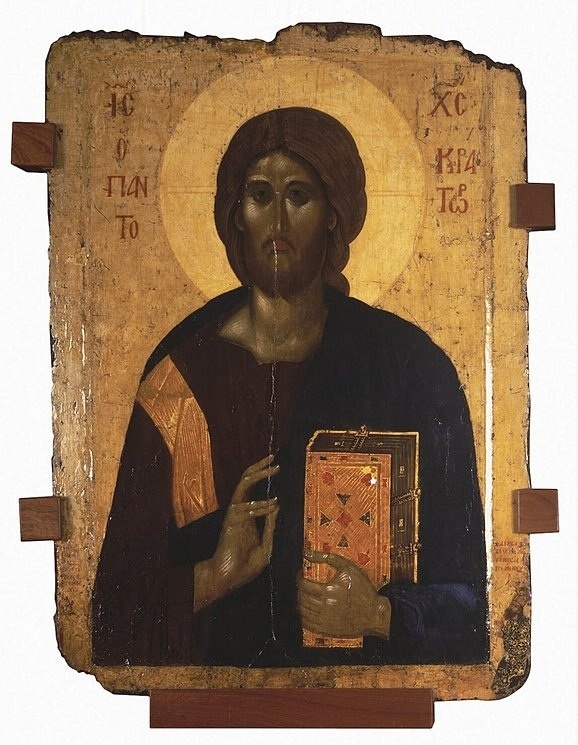 No, the Orthodox faith is catholic; it remembers the commandment of its Founder: ‘Go into all the world and preach the Gospel to the whole creation. Make disciples of all nations’ (Mk. 16:15, Mat. 28:19). It is our obligation to share our spiritual treasures, our truth, our light and our joy with those who do not have these gifts. 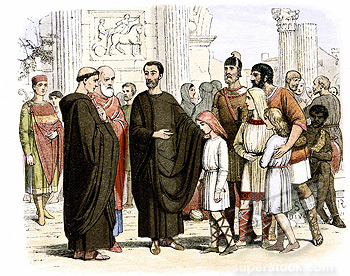 And this duty lies not only on pastors and missionaries, but also on lay people, for the Church of Christ, in wise comparison of St. Paul, is a body, and in the life of the body every member takes part. Fanaticism has nothing to do with Christ. Be a true Christian. Then you won’t leap to conclusions about anybody, but your love will ‘cover all things’ (1 Cor. 13:7). Even to a person of another religion you will always act as a Christian. That is to say, you will show respect for him in a gracious manner irrespective of his religion. You will care for a Muslim when he is in need, speak to him and keep company with him. There must be respect for the freedom of the other person. Just as Christ stands at the door and knocks (Rev. 3:20) and does not force an entry, but waits for the soul to accept Him freely on its own, so we should stand in the same way in relation to every soul. 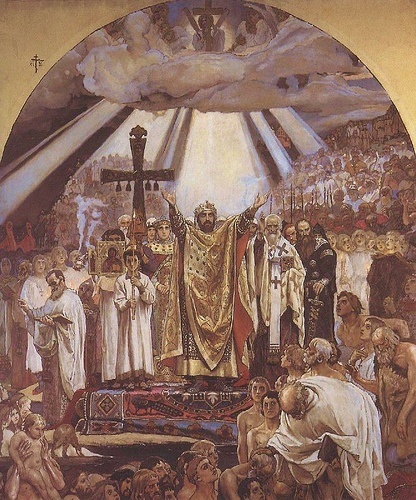 The Slavs rejoiced to hear the greatness of God extolled in their native tongue. 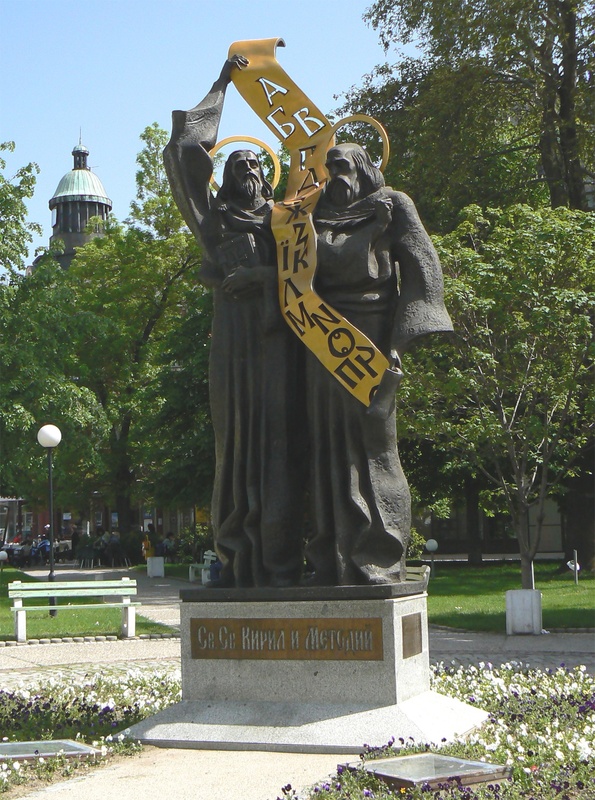 The apostles [Cyril and Methodius] afterward translated the Psalter, the Oktoechos, and other books.